A toxic person is defined as an individual that cannot be pleased. The difference between toxic and nontoxic behavior is the approach. How they deal with negative is the issue. The manner in which they treat others is what defines them as toxic. Every one seems to know someone who is toxic. What if the toxic personality is a spouse, boss, child, or in-law? The objective is to stay in control of oneself and to define his or own life as a good person and not be defined by the toxic. The challenge is not to let toxic people cause you to become as toxic as they are. This is an excellent book. I would recommend it to anyone that may need to understand toxic relationships or difficult relationships they may be in or know of someone in. 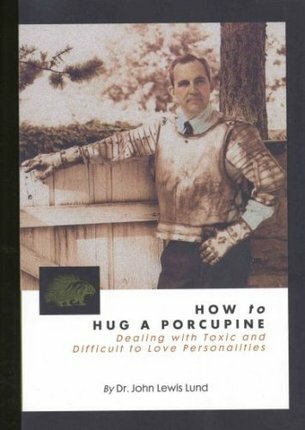 This book is an important one for everyone since we all have to live with porcupines. It is also good for self improvement since we all behave badly at from time to time. Great book. 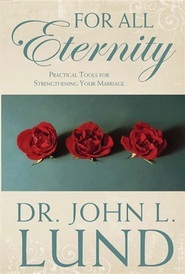 This book has really helped me, because I have many people on my husband's side that are hard to love. It helped to open my eyes and be more willing to try. I've noticed more and more the increase of toxic people in my life and the life of my spouse. How sad that there are such relationships that sometimes are forced upon you. 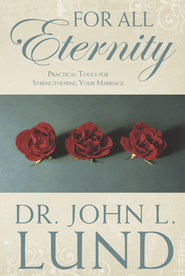 This book helps to take the sting out of dealing with such people. A wonderful read. This book examines toxic personalities -- how to recognize toxicity within ourselves and others, and deal with it. 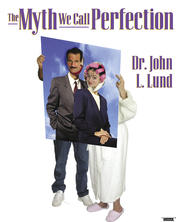 It is one of the best books I have read for dealing with problems that commonly occur within families. The book over emphasizes how destructive criticism can be (may be a personal perspective), but if you patiently plow through the repetition, you are richly rewarded with the material that follows.